This feline is trying to keep his kittenish figure, doing sit ups before tiring out. 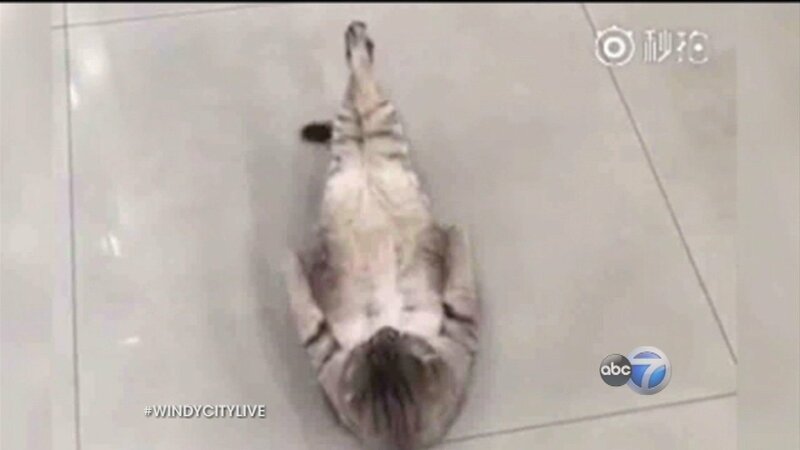 A viral video of a cat in China shows him doing his level best to stay fit, even doing seven crunches the hard way with his legs crossed, before giving up and rolling onto his side. It just goes to show: staying fit is hard, no matter what species you are.